Continental Jewellery UK, is owned by Continental Holdings Ltd., which is based in Hong Kong. We have sales offices in the UK, US, Europe and Asia. Set up over 35 years ago, with over 20 years in Birmingham’s prestigious Jewellery Quarter, we are a fully integrated jewellery manufacturer offering services from bespoke design and sales through to repairs and resizing, which takes place at our Birmingham workshop. All our products are hallmarked at Birmingham’s Assay Offices. With manufacturing at our HQ in Hong Kong and our sales and customer service teams based in the Midlands, all UK accounts deal directly with the Birmingham offices. Our service pledge is to offer our customers beautiful jewellery, competitive prices, quality workmanship to exacting standards and dedicated customer support with expert advice. As one of the largest jewellery manufacturers in the world, we have a large and varied range of jewellery from classically timeless pieces to more modern designs, at price points to suit every customer. We boast a modestly priced 9ct range as well as 18ct and platinum collections, and we also have extensive branded ranges which maximize our appeal. Our UK Development team work closely with colleagues in Asia ensuring that our collection of rings, pendants, necklaces, bracelets and earrings are designed with the British customer in mind, reflecting tastes and changing fashions. We are also keen to offer exclusivity to our customers. Although all UK accounts are managed through our Birmingham office and all customers have a dedicated sales manager, our manufacturing takes place in Hong Kong. This global support together with stone sourcing, diamond cutting facilities, alloying and gold refining allows Continental UK customers to benefit from our unique designs and ranges, outstanding craftsmanship and full service facilities at competitive market prices. 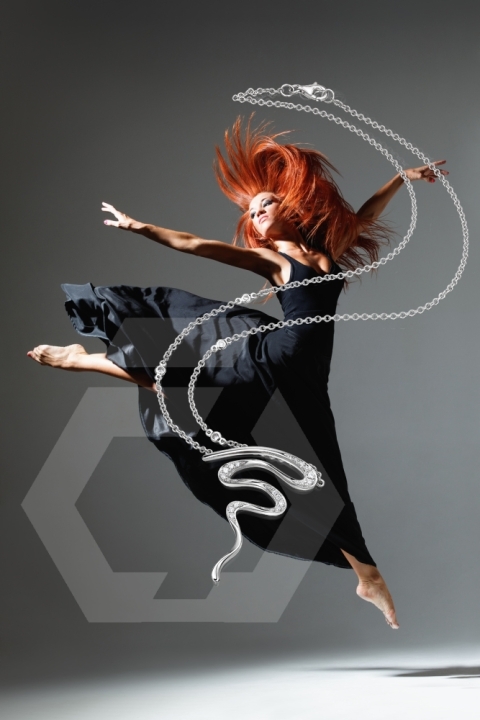 The team at Continental UK look forward to meeting with you and helping you in any way we can, whether that be offering our expertise on the UK jewellery market or introducing you to our wide range of designs and styles. One of our sales team will be in touch shortly or alternatively please contact your sales executive directly on 0121 236 3638.